Hi everybody. I’m back. Sorry you haven’t heard from me lately, have had trouble keeping up with things. I have no emails to read today so I have time to fill you in. 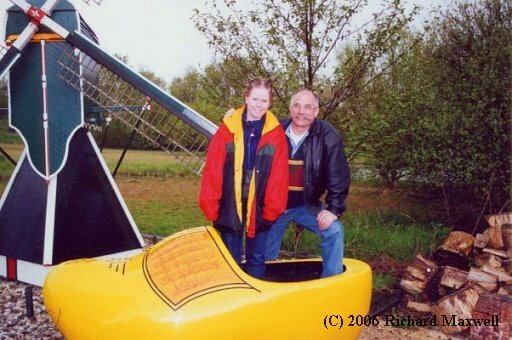 My, thats a big clog you have there. 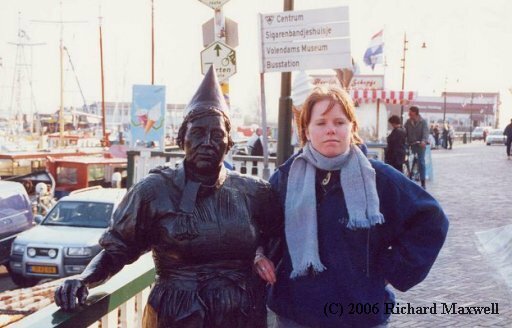 Geraldine with a soul mate in the town of Volendam.